A high-powered law firm representing Hillary Clinton’s presidential campaign and the Democratic National Committee (DNC) helped financially in creating controversial documents that conservative politicians and law enforcement sources eventually called a fraudulent “dirty dossier” on then-candidate Donald Trump, according to a Conservative Base law enforcement source, former police commander Wallace “Wally” Danzinger. According to reporters from a number of news outlets, the Clinton campaign and the DNC helped pay for what would become the “dirty dossier” that contained unverified and salacious allegations about Trump. Rep. Trey Gowdy, R-South Carolina. Even members of his own party are blocking his progress. 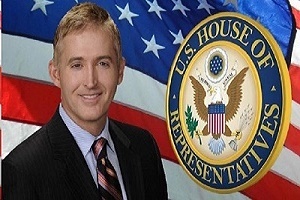 U.S. Rep. Trey Gowdy, R- South Carolina, believes the Democrats in both houses of Congress — as well as those enmeshed in Deep State politics and activities — are frightened that the Federal Bureau of Investigation utilized the suspicious Russian “Dirty Dossier” in justifying its investigation of relations between Russia and the Trump campaign. Gowdy, 53, a former criminal prosecutor, also believes that the so-called Mueller Special Counsel is an investigative unit in search of a crime to investigate. “I’ve not seen or heard one piece of evidence to justify this exercise in political skullduggery. 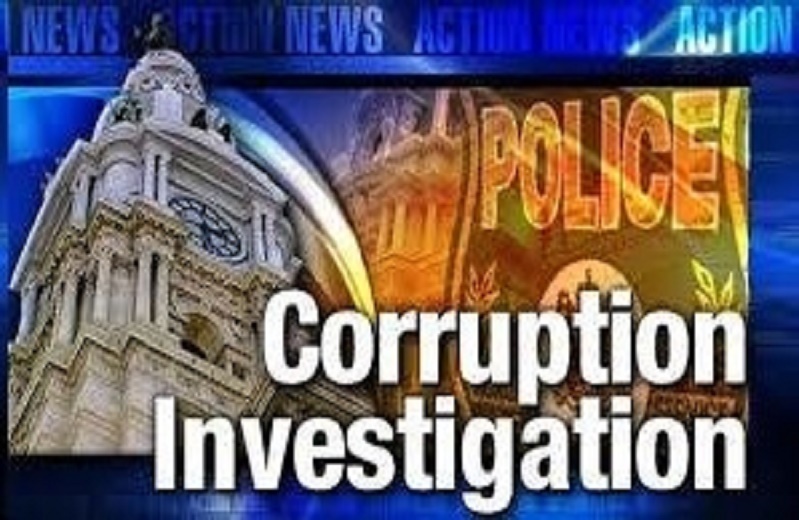 Biased investigators with connections to top Democrats, a leader whose friend was fired by the target of their pseudo-probe and a news media that acts like they are the Democratic Party’s public affairs team,” said former prosecutor and police officer Felicia Colon-Bennett. “I don’t know why anyone — including California Democrat Rep.Adam Schiff, Vanity Fair magazine, to [MSNBC’s] Rachel Maddow — would not be curious whether or not the world’s premier law enforcement agency relied upon a dossier in connection with an investigation without vetting it,” Gowdy told The Daily Caller. Gowdy is one of the few Republicans to use the term “Democratic resistance” or “Deep State” to describe the “Get Trump” movement. “I’ll get straight to it — I’ve ticked off Nancy Pelosi & her buddy in Congress — Adam Schiff, and the Democrats are targeting me for defeat,” the former law enforcement official said in a press statement. “Because I have been speaking the truth in Congress this past month (and always), Nancy Pelosi and Adam Schiff are lining up the Democrat machine to take me down next election,” Gowdy warned. No one appears more interested — even obsessed — with bringing down the Trump presidency than Sen. John McCain. Many blame him for losing to a neo-Marxist from Chicago in 2008. It’s not possible to discuss the genesis of the Dirty Dossier without mentioning a Republican senator who possesses a history of betraying members of his own political party including his fellow lawmakers. 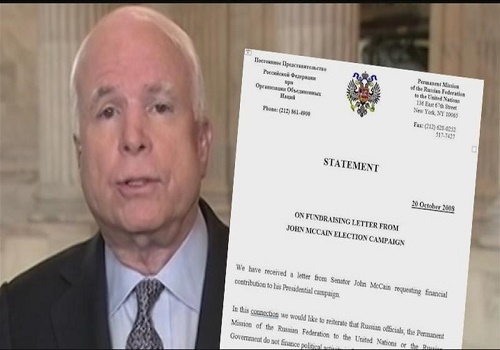 Earlier this year, Senator John ‘Deep State’ McCain (R-Arizona) — who makes no secret of his hatred for President Trump — dispatched one of his minions to the United Kingdom to obtain what’s known as the Dirty Dossier from an ex-spy after a former British diplomat told McCain about blackmail tapes. “If you look up the political term RINO in a dictionary it should carry a picture of McCain with the definition ‘Republican In Name Only,’” said police adviser for the National Law Enforcement Legal Defense Society, Charles Coultner. “The media calls him a Maverick. I call him a RINO,” he added. “I know… I know… Senator John McCain is the guy the Democrats love to use to slam the GOP because most of the time he has cooperated with the Democrats, especially now,” said Iris Aquino, a former police official and now a director of security for a major corporation. Shortly after the election — that left Donald Trump the winner and Hillary Clinton the loser –John McCain attended a Canadian conference and spoke with a ‘former senior western diplomat’ who knew of the dossier’s existence, claims the United Kingdom’s Daily Mail..
Sir Andrew Wood described to reporters his dealings with McCain: “I would like to stress that I did not pass on any dossier to Senator McCain or anyone else and I did not see a dossier at the time.” However, it’s what Wood did not say that was interesting: He didn’t deny telling McCain about the dirty dossier. On Tuesday, the Wall Street Journal exposed the ex-spy who actually obtained the documents as being British subject, Christopher Steele of MI-6. Steele’s spy agency discovered a Democratic Party insider who wanted dirt on the now Republican nominee instead. The unnamed contractor was later identified by the Wall Street Journal as being Christopher Steele. He and another ex-British diplomat, Christopher Burrows, run their own company, Orbis Business Intelligence.